Being Italian and finding I could not eat the types of food I have been eating and cooking my whole life has been extremely challenging. I have been diagnosed with celiac disease on March 2008 in Rome, Italy. I must thank my general doctor for inserting the IgG and IgA tests into the long annual list that I usually do. Even despite this unfortunate news, I decided to go back in Malaysia Borneo as initially planned. I met with the specialist doctor in Italy to understand the details of my gluten free diet and realized this must be for life. I packed my luggage with some Italian Gluten Free food like pasta, snack, breads, biscuits…all main products that allowed me to cover my diet for some time while working in Malaysia and give me time to find out how to manage my diet here in Asia. After a while of my diagnosis and researching more about this disease, I finally realized why, when I was younger, I had so much trouble focusing and was abnormally sick compared to my peers. Finally, I understand the reason behind this and other health issues now. 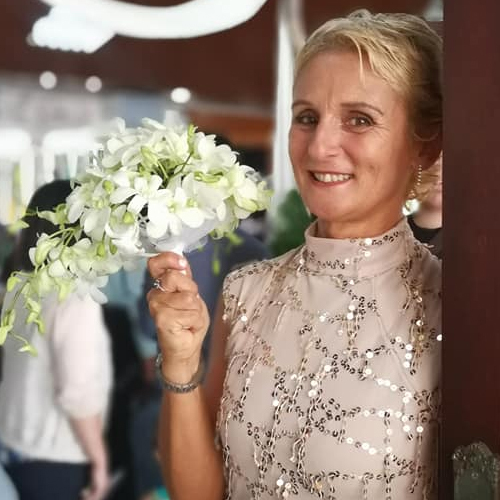 But it was not easy and still is not easy for me to adjust my life with the Gluten Free diet in Asia where I am the only person I know who lives here with this problem. I am so happy when I find the rare Gluten Free flours, corn flakes, cookies or pasta at the supermarket. Even meeting tourists with the same disease as me makes me not as lonely. But my question is: as Malaysia is a multiracial country many people with Western and Indian heritage who frequently have the HLA type, there are likely some people here who have similar issues with gluten or might develop Celiac Disease or simply become intolerant. 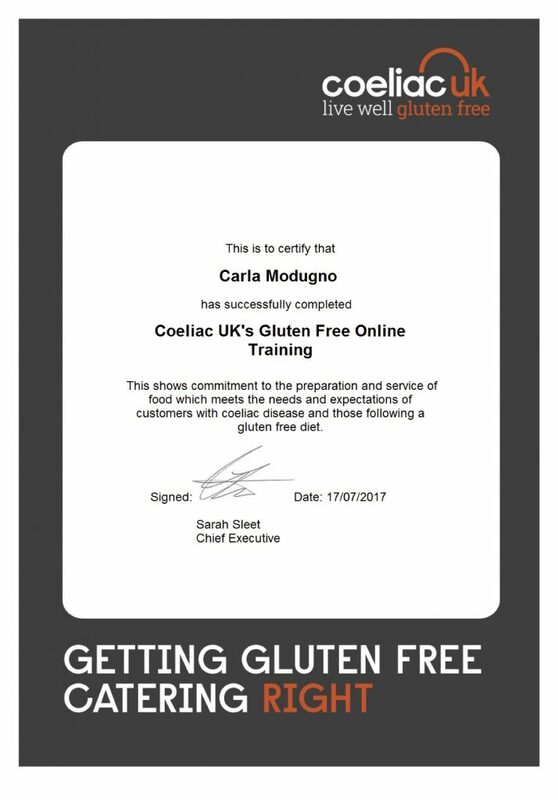 So that’s why I have decided to build this site, I wanted to help people like me who are struggling as I did and tried to adjust their lifestyle while avoiding gluten in countries where celiac disease is still relatively unknown. Knowledge of the disease is understandably low in many countries, but myths also abound in the West. It is an auto-immune disease that affects not just my stomach when I eat wheat, but my joints, my ability to function properly, and so much more. Gluten free travel is an added component of stress over and above the usual worries about safe and uncontaminated food. I understand what it is like to be afraid of what you are eating, and to worry that it will make you sick. The effects of eating gluten for me last for days, and can come from something as innocuous as consuming something that was fried contaminated oil. So if I eat a spring roll made with rice paper that was fried in the same oil as a breaded product, I will still get sick. For those of us who are celiac or gluten intolerant, eating gluten free is not a choice. I wanted to try and provide a resource for people seeking to travel and being healthy despite the disease.